Home > Learning > What Options Do Custom Software Developers Have? 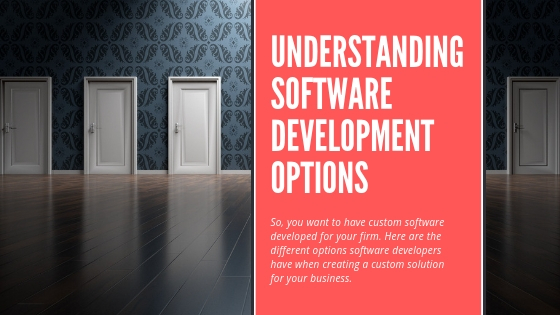 What Options Do Custom Software Developers Have? When it comes to building a custom solution, there are two primary routes: outsourcing the work or keeping development in-house. 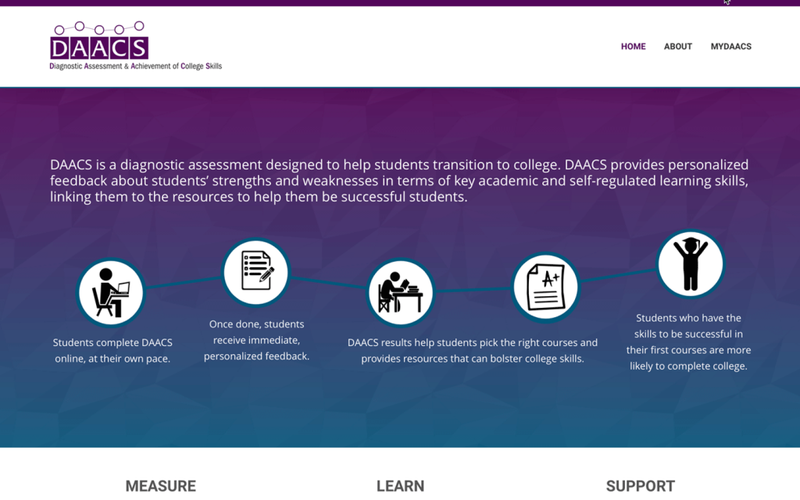 Each alternative offers its own benefits, but can also bring about significant hurdles. 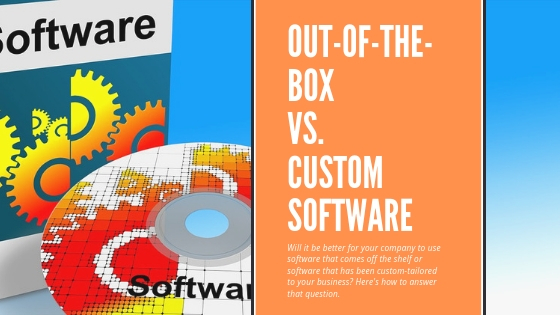 In the custom software industry, both off- and onshore developers are viable alternatives when pursuing a custom solution. Outsourcing offers reduced costs, and there are additional benefits external custom software developers provide. Despite a number of benefits, outsourcing your software development comes with risk, and risks will need to be balanced with benefits for a positive outcome. Opting for an in-house development team is the route to take if you wish to develop the solutions to your software needs internally. The development team will become a branch of your company and will be fully under your management and direction. While maintaining a team of in-house software developers brings benefits, significant challenges can arise. Here’s how you can weigh the benefits and challenges of putting together an in- house development staff versus outsourcing your custom solution to determine which is the right path. Outsourcing is nearly synonymous with cost reduction. By moving work outside of the business, companies can realize considerable savings– primarily in employee costs and benefits. Many software development firms have staff levels that allow multiple developers to work on a project, reducing the overall length of the project when compared with the time a small in-house team can complete the work. Upon completion of an outsourced project, the software development firm’s services are no longer necessary. While the firm may continue to provide maintenance services, the cost associated with this is minimal compared to the potential inefficiency of retaining in-house developers. Conversely, with an in- house team, a project’s conclusion often sees the retention of the staff – whether or not the employees’ skills are aligned with current business needs. Outsourcing your custom solution development to a software development firm helps you focus on running your business. 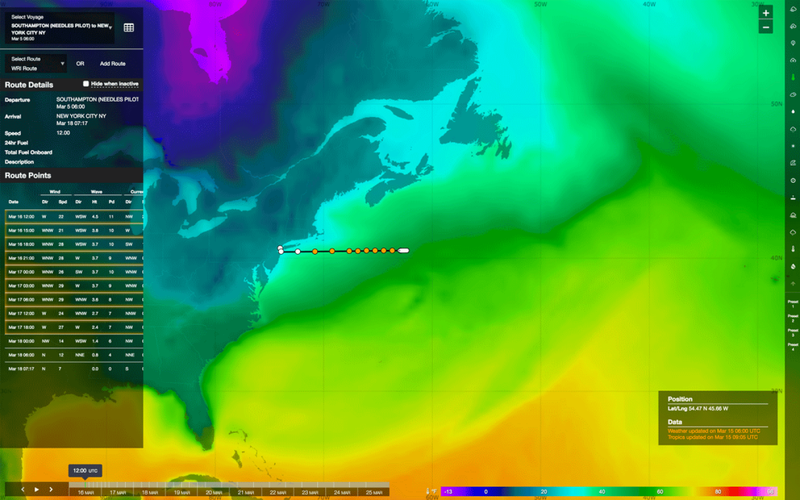 No longer will you have to manage a project for technology with which you may not be familiar. The development firm can absorb this role, allowing you to oversee marketing, engage customers, or drum up sales – areas you know best. Outsourcing software development to a software development firm enables you to find developers possessing a vast library of knowledge in a number of technologies. This ensures coverage of a broad spectrum of potential client compatibility and requirements. You can then select those developers that are most appropriately aligned toward providing a solution to your business needs. With an in-house team performing your software development duties, you’ll likely see high levels of commitment from your employees. They will take pride building something both uses their skills and furthers the success of the business they work for. When development is outsourced, particularly overseas, this commitment and loyalty to the company isn’t there, possibly leading to merely average expectations and results. Because of their position within the company, these employees are generally exposed to the inner workings of your business. They can recommend improvements for a better work environment, or suggest changes that may lead to greater market competitiveness and performance. It’s difficult to find an outsourced software developer that has a similar impact. An external firm may go to great lengths to understand your business during project development in an effort to provide the best custom solution, but project completion generally brings such this to an end. While outsourced developers typically lack the internal knowledge of your business, overseas developers, specifically, may be short on practical talent as well. Many such developers attain only a theoretical knowledge base in a number of tools and technologies, and lack the skills for building solutions with these technologies. Additionally, many foreign laws don’t afford the level of software and intellectual property protection that can be found in the United States, making theft or infringement of the code a real concern. With in-house developers, you can feel secure in the protection of your code thanks to the laws and penalties in place to safeguard such property. When software development is outsourced, logistics become complicated and can prove to be an issue. Overseas developers come with the added complication of working in a completely different country and time zone. Phone calls and virtual meetings may be difficult and inconvenient for at least one party. Onshore developers may require substantial travel distance consuming time and other resources. Coordination between an outsourced developer and their client can be difficult. If distance doesn’t present a problem, quality might. While they may be trained in a variety of technologies, many overseas developers lack practical experience applying their software acumen in a true setting. Because of this, the quality of the software solution may not be up to par. 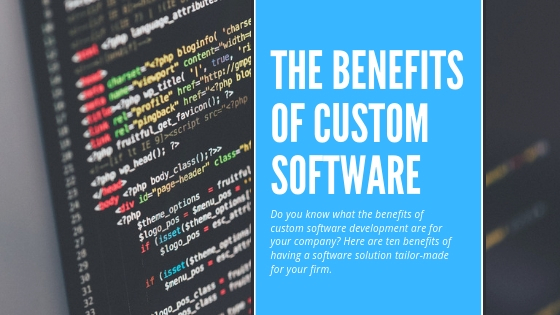 It is not uncommon for companies to outsource to an offshore software development firm only to require extensive reworking of the custom solution once the final deliverable has been received. Outsourcing leads to interactions between different company cultures. Offshore developers may not achieve as high of a quality standard, leading to a breakdown in the relationship and a disappointed customer – you. Outsourcing to local companies can also result in culture clashes. Not all companies value the importance of communication, while others lack the humility to admit they don’t understand a business requirement which causes them to waste time and dollars going down the wrong path. An in-house development team can be a substantial cost to maintain. Developers are in high demand, and to hire and retain these employees means paying significant salaries to ensure you employee the best in their craft. In addition to a competitive salary, many employees seek benefits – healthcare coverage, a 401(k) plan, personal days, paid vacation – that cause their overall compensation to increase. Such costs increase as your in-house team grows, while no such cost to you is accumulated when you outsource software development. Finding the right candidates with whom to assemble your in-house team is not a task that is completed overnight. While you work to find employees that will be a fit for both your immediate and future software needs, you lose valuable time that could be better spent actually building the new technology. Outsourcing custom software development allows you to engage a team that is currently staffed with professionals experienced and skilled in the technologies your require. Due to the prolonged time frame involved with finding the right employees, new hires may be misaligned with current IT demands. Business requirements fluctuate from year to year, creating peaks and valleys in staffing needs. This instability in business needs and the resultant staffing levels is a common problem businesses face, causing either a waste of resources or missed business opportunities. By outsourcing software development for your custom solution, you can balance IT staffing levels with your current business need. As your needs change, it’s easy to ramp up or scale back your software developer workforce. Outsourcing software development to a team of professionals can save you time and money. If you’d like to learn more about how we can help with your custom solution, you can contact us. If you’d like to learn more about the software development process and outsourcing your software project needs, you can download our free e-book, A Guide to Custom Software Development. 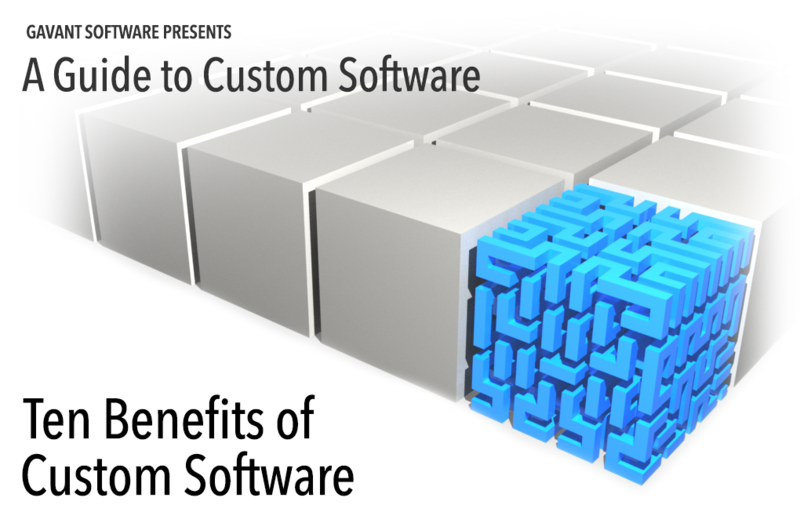 Will Custom or Prepackaged Software Better Meet Your Needs?